WHAT DOES BOLD BY NATURE MEAN? This means we do bold the natural way by only using real ingredients to create fierce flavors with nothing artificial. Ever. After all, the Aztecs who inspired our light & crispy chip recipe (and our name) weren’t exactly known for compromising. So neither are we. Paqui (prounounced pah-kee) is an Aztec word that means “to be happy.” What makes us happy is using real ingredients to create fierce flavors with nothing artificial. Ever. WHERE CAN I BUY PAQUI TORTILLA CHIPS? To find a store in your area, check out our store locator. You can also purchase Paqui through our online store and have Paqui delivered directly to your door. DO PAQUI TORTILLA CHIPS CONTAIN GMOS? We use non-GMO corn for all our chips and all our flavors are certified by the Non-GMO Project. So, no on the GMOs. ARE PAQUI TORTILLA CHIPS GLUTEN-FREE? Yes, our chips are certified gluten-free by the Gluten Intolerance Group. DO PAQUI TORTILLA CHIPS CONTAIN TRANS-FATS?  No, none of our chips contain trans-fats. Zero. Nada. Zilch. DO PAQUI TORTILLA CHIPS CONTAIN MSG? No, none of our chips contain any MSG. DO PAQUI TORTILLA CHIPS CONTAIN NUTS, SOY OR DAIRY? All our chips are nut and soy free. Any flavors that contain dairy will say so in the ingredient list. WHICH PAQUI FLAVORS ARE KOSHER? All our chips are certified as Kosher by the Union of Orthodox Jewish Congregations of America. INTERESTED IN THE ONE CHIP CHALLENGE?